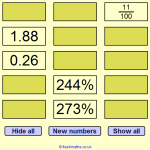 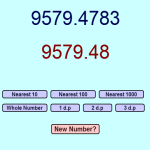 A starter to practise multiplication. 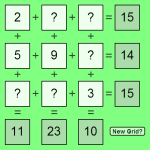 Complete the multiplication grid by finding the product of the numbers in the column and row headers. 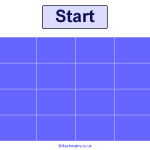 This starter is great for use with mini whiteboards. 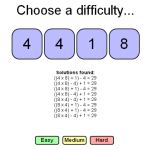 Increase the difficulty by selecting the negative or decimal tick boxes!